Budgeting for water tank maintenance is typically a battle, and LEC understands that. Therefore, we offer remote camera ROV (Remotely Operated Vehicle) inspections as a cost effective alternative to our comprehensive dive maintenance. 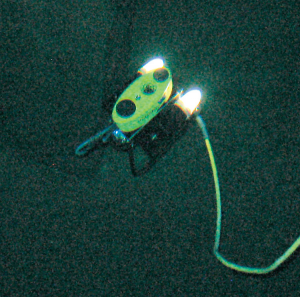 Our ROVs are equipped with video cameras and lights which allow for a remote inspection of the interior of your water tank. 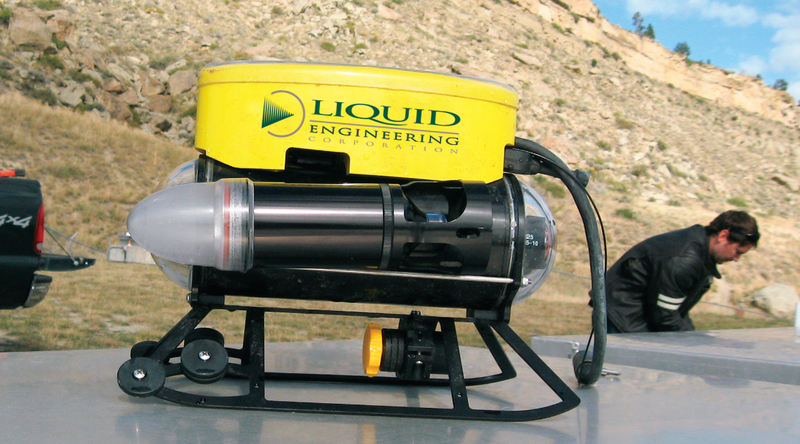 Although an ROV cannot clean or perform repairs, it is an effective tool for identifying the general condition of your tanks, clearwells, reservoirs and water towers at a cost that is well within any budget. Our inspection video and associated reports help you determine the overall condition of the interior and exterior of your tank, which will assist you in identifying and budgeting for any necessary repairs. Areas of corrosion, coating failure, or other discrepancies will be documented and noted on the survey video and reports. If sediment is identified during the inspection process, we can provide a cost for in-service cleaning.